HOUSTON (KTRK) -- The FBI says it is offering $20,000 of its own to help find the man who killed 11-year-old Josue Flores. The details were announced during a press conference by Congresswoman Sheila Jackson Lee and law enforcement officials. The announcement brings the total award now to $45,000. Flores was laid to rest last week in north Houston after he was stabbed to death while walking home from school on a neighborhood street. 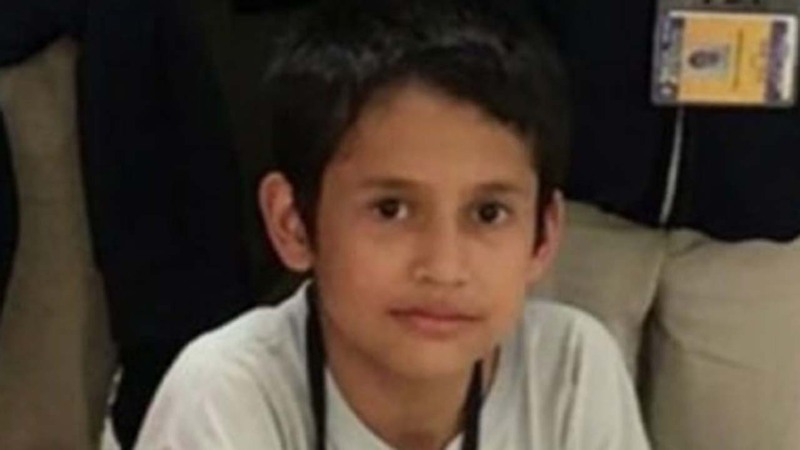 According to investigators, Josue was walking home from school alone on May 17 at about 4:45pm, headed southbound near the 1900 block of Fulton Street near James Street when a man approached him and repeatedly stabbed him. Jackson Lee says because of the heavily Hispanic population around where the crime occurred, undocumented persons may have seen something but are not speaking to police because of their immigration status. The congresswoman encouraged undocumented eyewitnesses to the crime to come forward, saying there are certain protections available and that their information could help solve Flores' murder. The Salvation Army, meanwhile, announced it is establishing a summer camp scholarship in memory of Josue Flores. Jackson Lee announced that 25 students from Marshall Middle School will be able to attend summer camp with all expenses paid beginning this year.